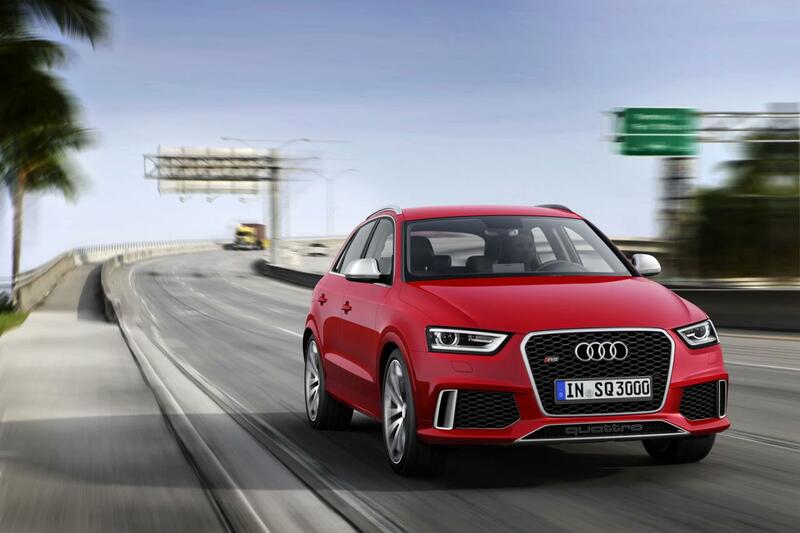 The German folks at Audi decided to reveal the new RS Q3, a model which will be seen for the first time at the upcoming Geneva Motor Show. Under the bonnet, the German SUV comes with a 2.5-liter four-cylinder petrol unit offering 310 horsepower and 420Nm of torque, enough for a 0-100 km/h sprint in 5,5 seconds. The petrol engine is coupled to a seven-speed S tronic transmission which helps the model to achieve fuel economy figures of 8,8 lt/100km (26,7mpg US) with CO2 emissions of 206 g/km. 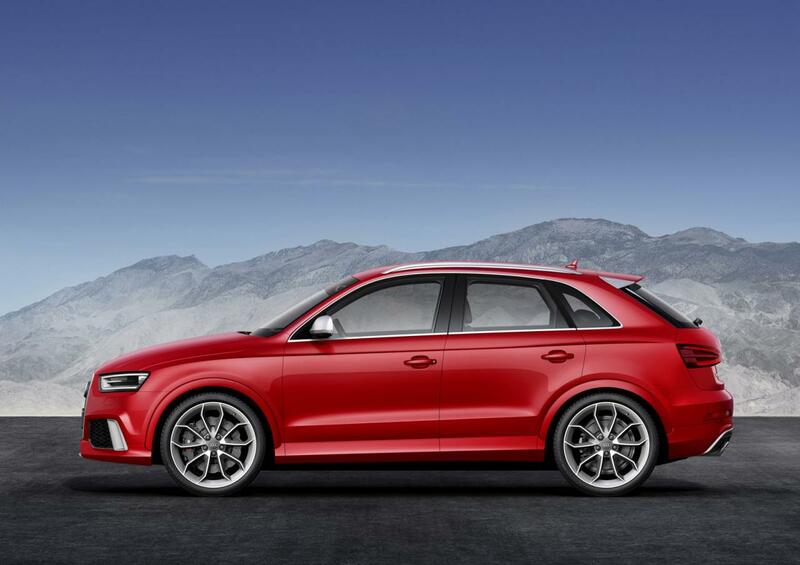 In terms of styling, the new RS Q3 gets new front and rear bumpers, side skirts, a revised front grille, 20-inch alloy wheels and a roof spoiler. 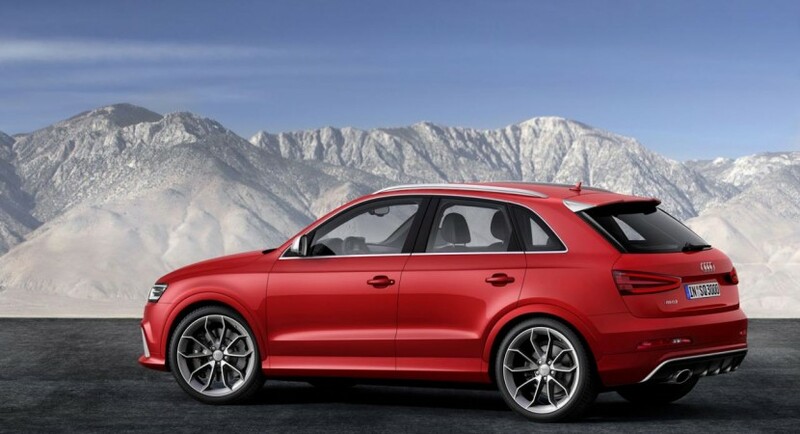 Inside, Audi provides a new Bose audio system with 14 speakers, alloy pedals, a flat-bottom steering wheel, leather upholstery and sport seats. Moreover, you will find carbon fiber trim, aluminum inserts and even WLAN connectivity. 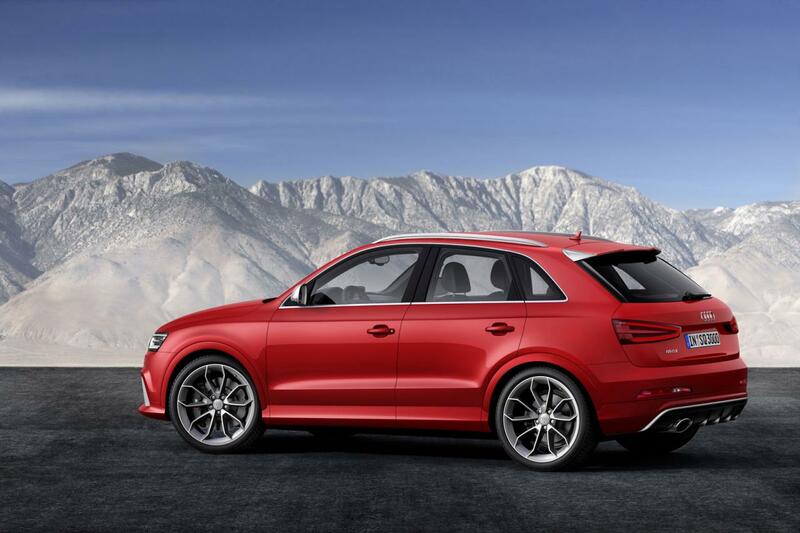 The all-new Audi RS Q3 will go on sale later this year with prices following to be released soon. The 599 GTO is sold out!